A fantastic way for organizations to give their innovation endeavours a rocket-sized boost and for innovators to get their teeth stuck into fascinating challenges is with IdeaConnection’s public challenges platform. Through this, our problem solvers and crowdsourced participants work to develop world-beating solutions. 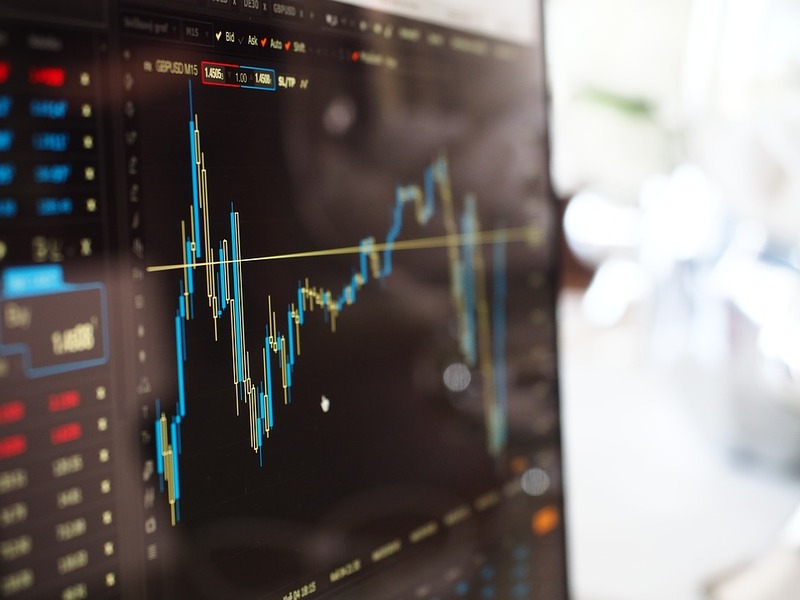 One of our current public open innovation challenges is being hosted on behalf of the University of Iowa and it’s asking solvers to develop an analytical model that will help identify the best-performing stocks over time. When it comes to stocks, bonds, and other securities there are no guarantees. Their values are at the mercy of market conditions. 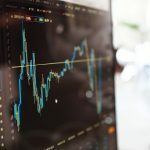 While there is no such thing as a safe bet that’s going to yield a healthy return is there a way to minimize risks by picking stocks that are going to perform well over time? Can you help investors determine when and where to invest for optimum outcomes? If you’ve got the answer or reckon you can develop one, then The Principal Challenge in Analytics Innovation 2018 is for you. If you are interested in taking part, please click here. Participants will be given data sets of financial predictors and semi-annual returns to help them develop their models. Please note that participation is restricted to students who are currently in an undergraduate program. The closing date for submissions is Jan 19, 2018, and the winners will be announced on April 19-20, 2018. Do You Need Amazing Solutions? If you are looking for breakthrough solutions for your company or organization click here to discover how our public challenges can help.